Everybody loves the sea, it must be the tranquility of the water. 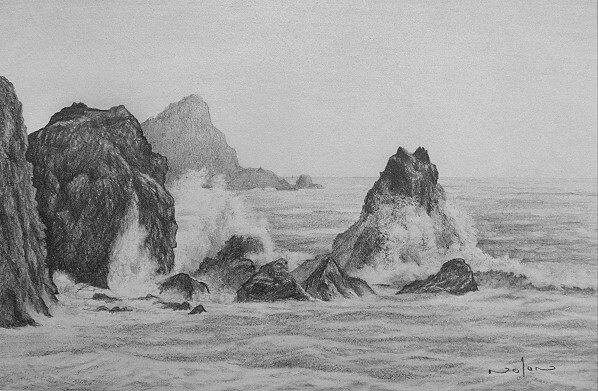 Seascapes can however be tricky to draw due to it’s constant movement and ever changing mood. 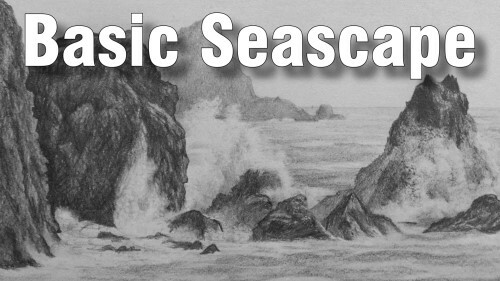 In this class we will delve into the basic of seascape drawing and learn how to deal with drawing movement and creating the illusion of depth. This class is suitable for artists of all abilities.